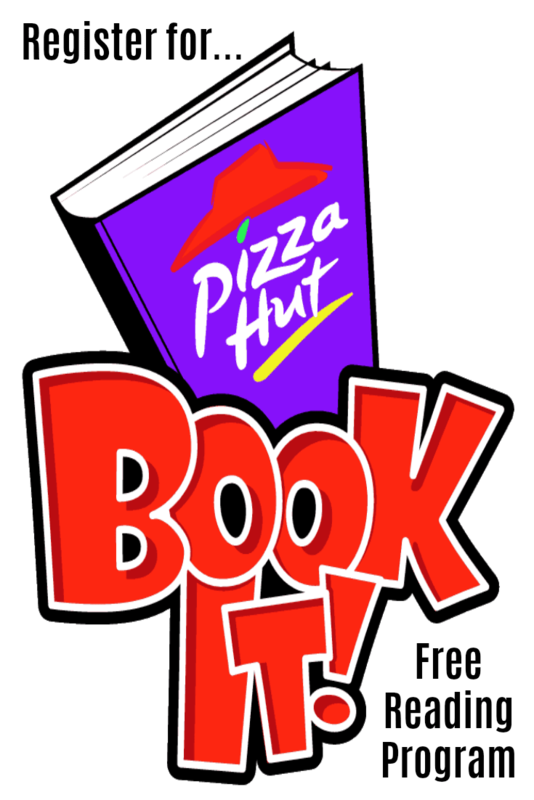 It’s easy to sign up for the Pizza Hut BOOK IT! Here’s how. You must be a parent homeschooling your children. Children must be in kindergarten through 6th grade (ages 5-12 years old) as of September 1, 2018. BOOK IT! certificates should only to be used to motivate reading. One order per household will be accepted. Duplicate orders will be voided. If a change needs to be made to your order after you have submitted, please call 800.426.6548. Homeschool group/co-op orders are not accepted. All individual families must enroll separately. To register your child for the Pizza Hut BOOK IT! 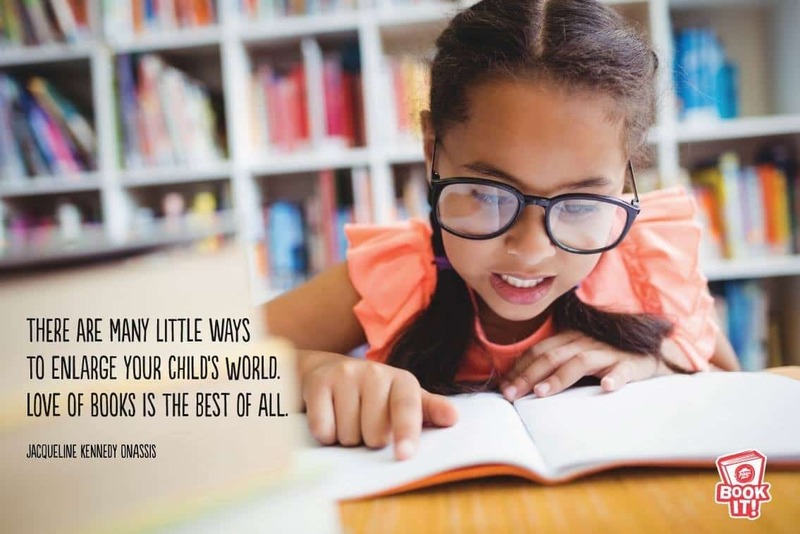 homeschool program, visit here.